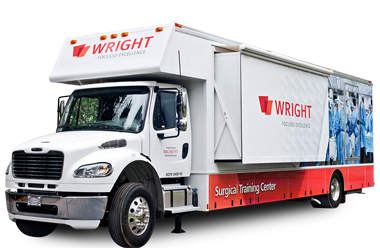 At Wright, we realize that facing the prospect of orthopaedic surgery can be daunting. The encouraging news is that our orthopaedic innovation provides hope every day for patients, such as yourself, struggling with pain; unable to live the active lifestyle you once did. We invite you to learn more so that you may take back your active life.